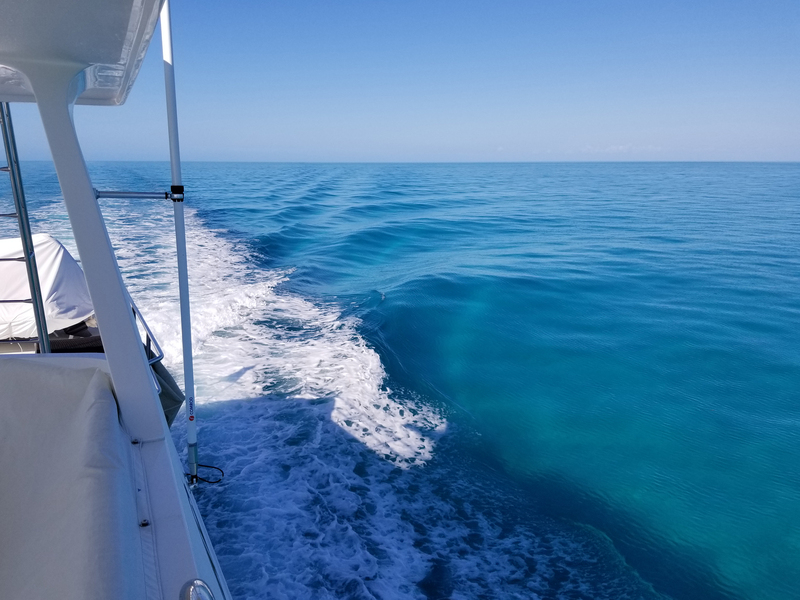 Captain and Outer Reef sales representative, John Dennison, helped Rob and Terry, owners of Outer Reef 700 Motoryacht "NEVER LAND" move her from Palm Beach Florida to the Abacos. 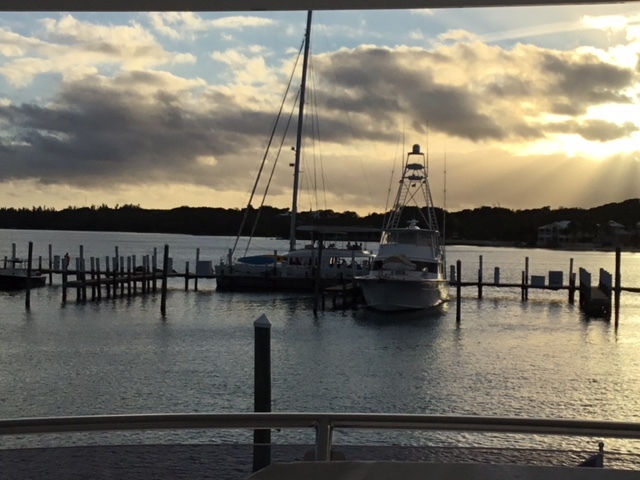 They are visiting Marsh Harbor and the surrounding islands. To view information on this model and additional "NEVER LAND" news and events click here.